When the trains all run on time on the Isle of Sodor, you can thank the Fat Controller, the man in charge of them all! 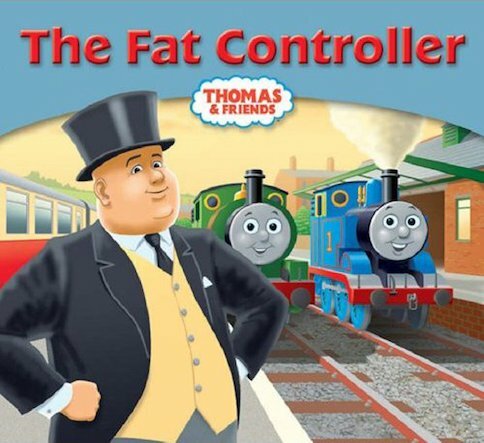 Whether he’s praising a train who has been brave and good, or sternly telling off James when he throws his weight about, the Fat Controller knows how to make all the railway vehicles work hard and do their best. A fantastic introduction to a much-loved classic character from Thomas’s timeless railway world. Toot! Toot! Colour in Thomas and Gordon.